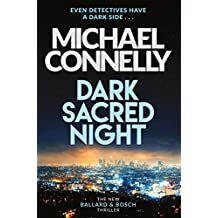 I’m a huge fan of the Bosch series, and I was lucky enough to be approved for this on Netgalley. I really enjoyed it, especially as I got to read about Renée Ballard. I haven’t gotten around to reading the first book featuring her. I loved the story, and it kept my attention the whole way through. I really like the relationship between Ballard and Bosch and I can’t wait to see what’s next for them! 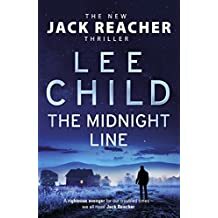 The Midnight Line was another super fun Reacher read. 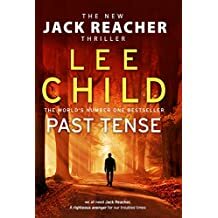 I loved the idea of seeing the West Point ring in the pawn shop and the way everything spiralled once Reacher decided to find out why it was there. Interesting characters in TML too, and I flew through it. 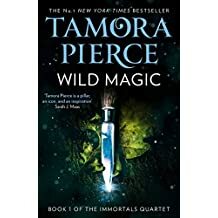 I’ve never read any Tamora Pierce so this was a new author and style for me, and I definitely got into it. The main character, Daine, is a young mage and she can communicate with animals and nature. I found myself thinking about it often when I wasn’t reading it, and I had to get the next books in the series to find out what happens! Highly recommended! 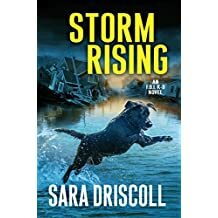 This one delves deeper into Daine’s world and it was as compelling as the first book. These are gentler than the usual magical/fantasy reads, but just as captivating. Lots more happened in this book than the previous two. Questions were answered, more questions were asked. I found myself getting lost in the world, and I really liked seeing the characters journeys throughout the series. 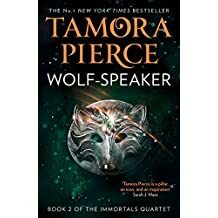 Definitely recommend this series, and I’m dying to read the fourth book in the series! I’m the first to admit I am not a big fan of Irish fiction, not for any particular reason, I just prefer books set in a different country. 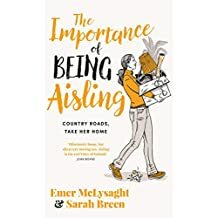 But then I met Aisling, and I have never read a more relatable book in terms of being able to see traits in people I know woven through the story. It made me laugh, it had some sombre moments, but it was just a genuine and fun read. It really surprised me! 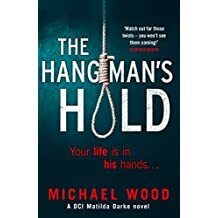 Absolutely love Michael’s DCI Matilda Darke series and The Hangman’s Hold was another excellent installment. Dark, gripping and unsettling, I would highly recommend this series if you’ve not read any! 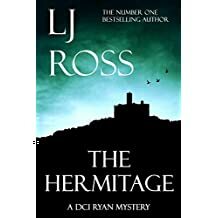 I love this series, and I really liked The Hermitage. I enjoyed the dual locations and I found the story to be quite engaging. I kept reading and before I knew it I had it finished. The camaraderie and friendships between the characters are what make this series for me. It feels like catching up with friends when I pick up LJ Ross’s books ! Another awesome installment in the FBI K-9 series. Hawk is such a cool dog, and I love reading these books because they are always so insightful from a technical aspect while being completely absorbing in terms of the story. I couldn’t put it down when I started it! 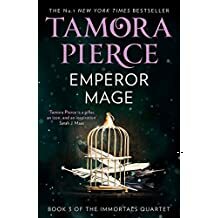 Highly recommend this as another series to add to your TBR!